Are your mattresses vegan? Do you make an option without wool or animal products? 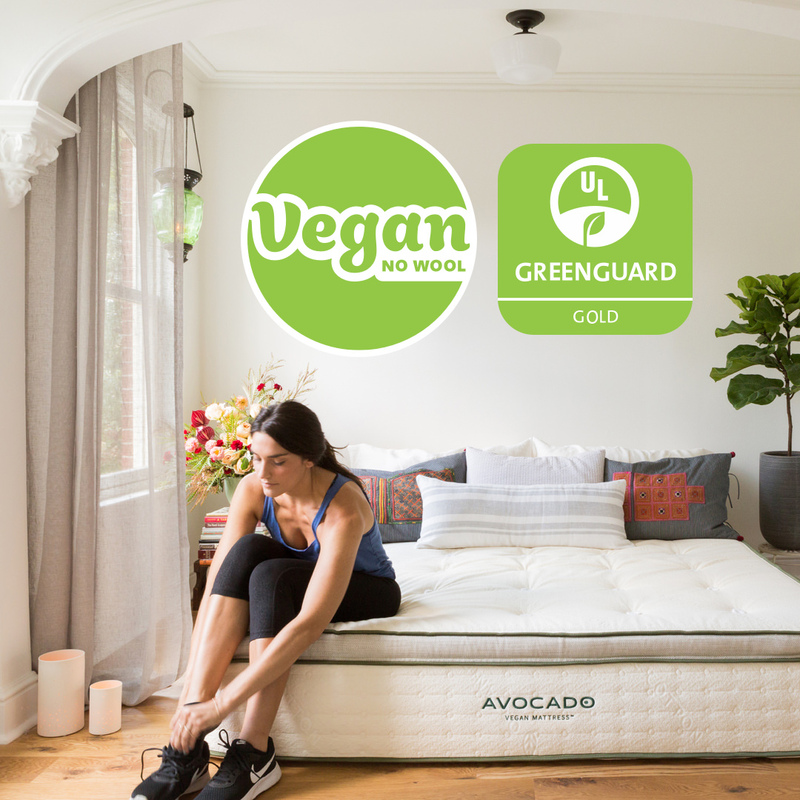 Our Avocado Green Mattress uses wool and is not considered vegan. 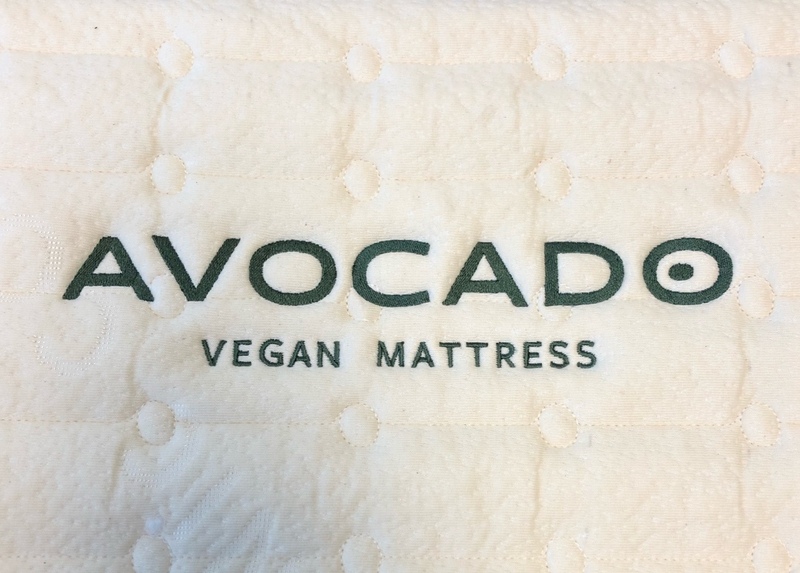 However, we do have a vegan option: the NEW Avocado Vegan Mattress! 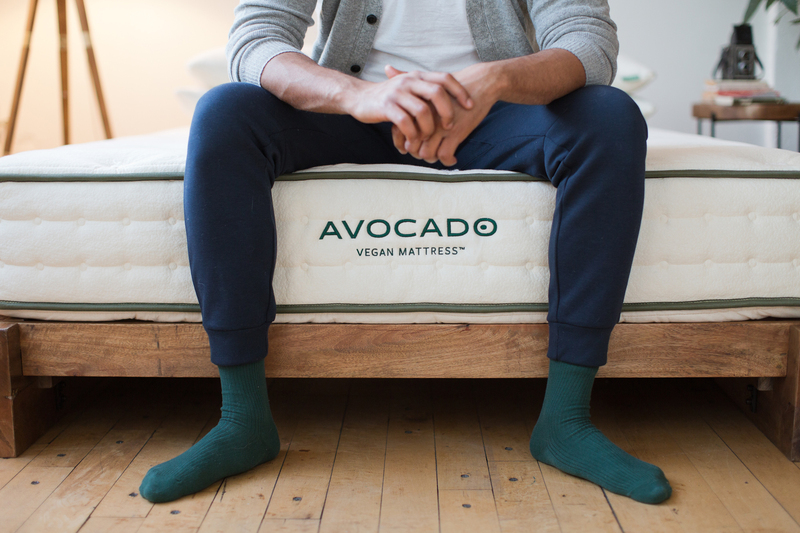 Because the Avocado Green Mattresses uses wool, it is not considered vegan. 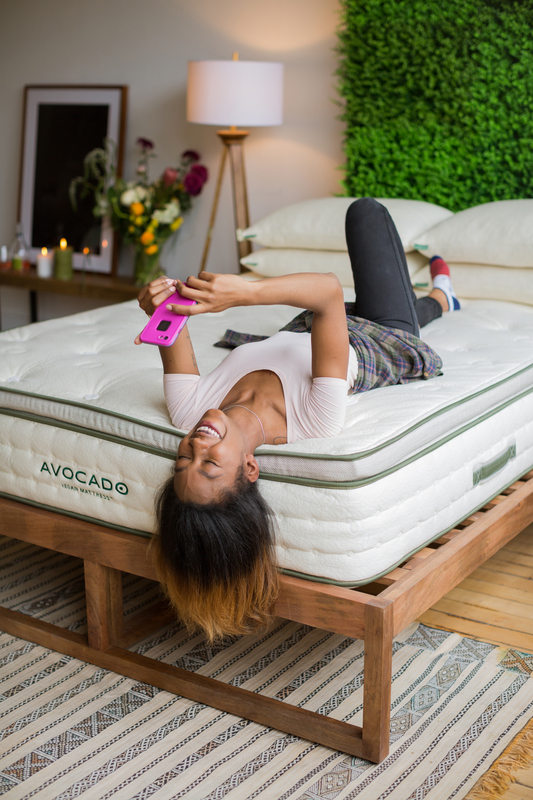 However, we are excited to introduce the animal- and eco-friendly Avocado Vegan Mattress®! Our new Vegan Mattress is made by hand in our Los Angeles factory, and is identical in every way to our best selling Avocado Green Mattress except for one important difference — it replaces the natural New Zealand wool with 100% organic cotton batting sourced from the great state of Texas.